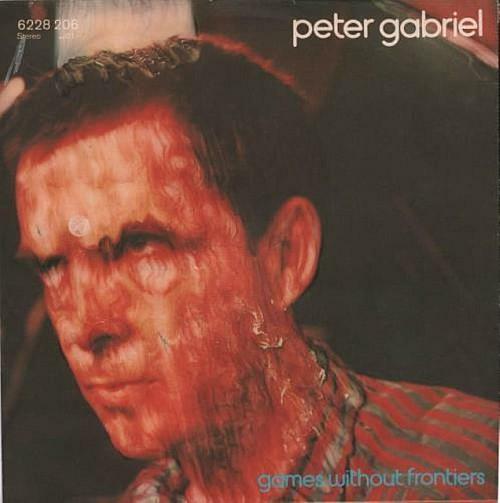 Games Without Frontiers ties with Sledgehammer as Peter Gabriel's highest-charting song. It reached #4 for one week on 9th March 1980 in the UK (#48 in the US) and was lifted from his third self-titled solo album. The video for the anti-war song was censored by the BBC and features footage from the 1951 educational film Duck and Cover, which demonstrates what to do in a nuclear attack. There is also footage from the Olympic games. Kate Bush provides backing vocals and the whistling is provided by Peter himself and his two producers Steve Lilywhite and High Padgham. This was the second Top 20 single for Gabriel as a solo artist, and he was, of course, originally the lead singer for the band Genesis which he founded in 1967. However, following growing tensions within the group - including the decision to stay with his wife and newly-born sick daughter instead of touring and recording - he made the shock decision to leave the band in 1975, and was replaced by the band's drummer Phil Collins as lead vocalist. 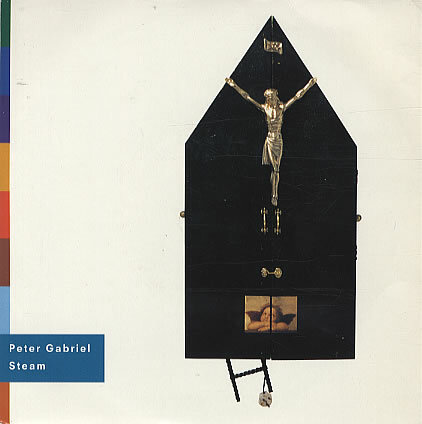 During a rollercoaster ride of a music career, Peter Gabriel achieved seven Top 40 singles between 1977 and 1986 (his last one being Big Time) and a couple more hits in the early 90's with Steam and the Secret World Live EP. 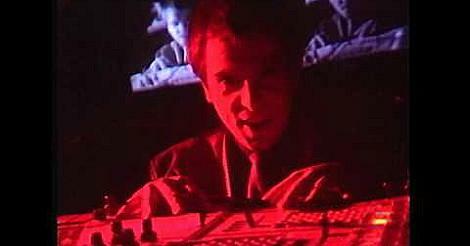 The 1992 release of "Steam" included "Games Without Frontiers" as the B-side.